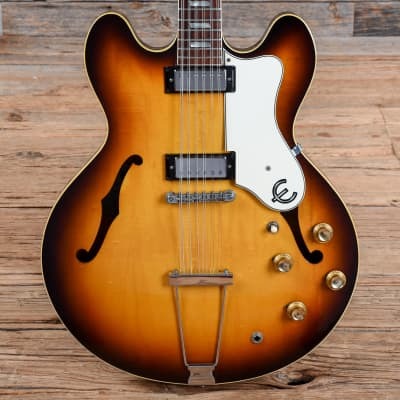 Take the EPIPHONE Riviera 12-String (Reissue - ETR2) price survey. I have a 1997 Riveria 12 natural with mini humbuckers, not full size. 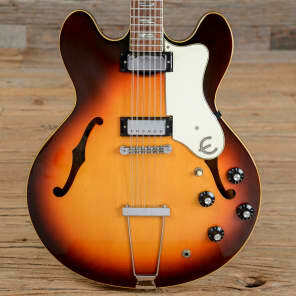 Epiphone E360TD-C12 Riviera 12 String Semi-Hollow Body Electric Guitar (1967), ser. #878538, black hard shell case. 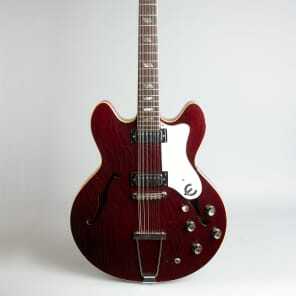 Buy EPIPHONE Riviera 12-String (Reissue - ETR2) electric guitars.